Home | Afib News & Events | EP Lab Digest Publishes "Expert Roundtable Fills in Vital Pieces of Afib Treatment Puzzle: The Afib Optimal Treatment Task Force and the Expert Working Group"
StopAfib.org recently participated on behalf of the afib patient community as part of the Afib Optimal Treatment Task Force and Expert Working Group. 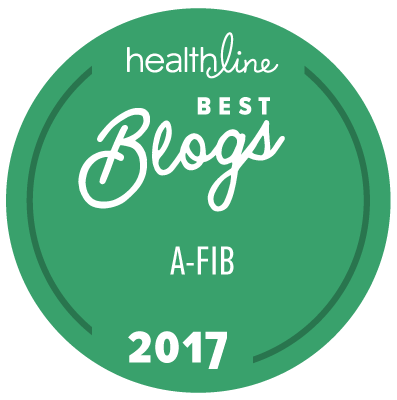 In her EP Lab Digest Patient Perspective column for this month, Expert Roundtable Fills in Vital Pieces of Afib Treatment Puzzle: The Afib Optimal Treatment Task Force and the Expert Working Group, StopAfib.org founder Mellanie True Hills summarized the report produced by the task force. The expert report recommended assessing stroke risk and bleeding risk regularly, and provided the important tools that are used to do so. And in a groundbreaking recommendation, the roundtable recommended that aspirin not be used for atrial fibrillation-related stroke prevention. This new recommendation indicated a novel direction for treatment as it had not been mentioned previously in the guidelines. Expert Roundtable Fills in Vital Pieces of Afib Treatment Puzzle: The Afib Optimal Treatment Task Force and the Expert Working Group — EP Lab Digest, September, 2012.